Akranes merits just one small paragraph in Lonely Planet’s Iceland guidebook. It is a port and administrative centre for the region. Fishing is one important industry and there is also an aluminium smelter. 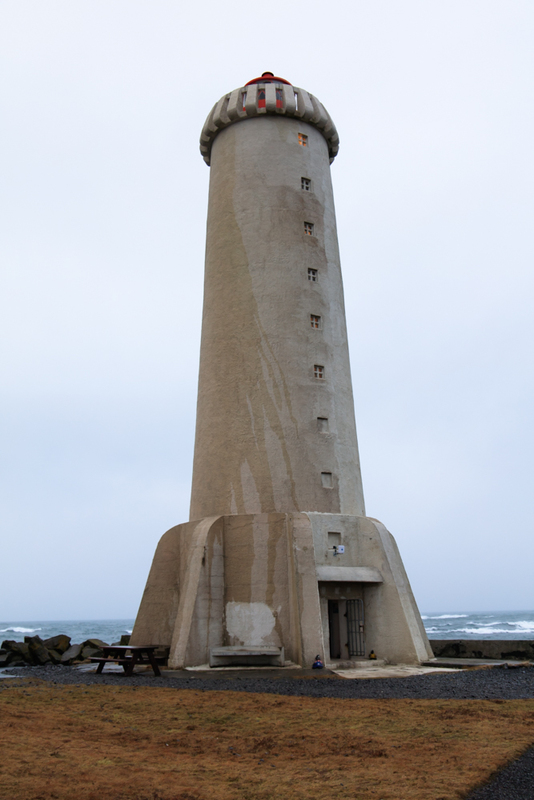 Some people will visit the Museum Centre or hike up Akrafjall (572m) but we were here to see the lighthouses. The oldest and smaller of the two was one of the earliest made of concrete, built in 1918 and deactivated in 1947. It has been nominated as one of the six most iconic and picturesque lighthouses in the world. 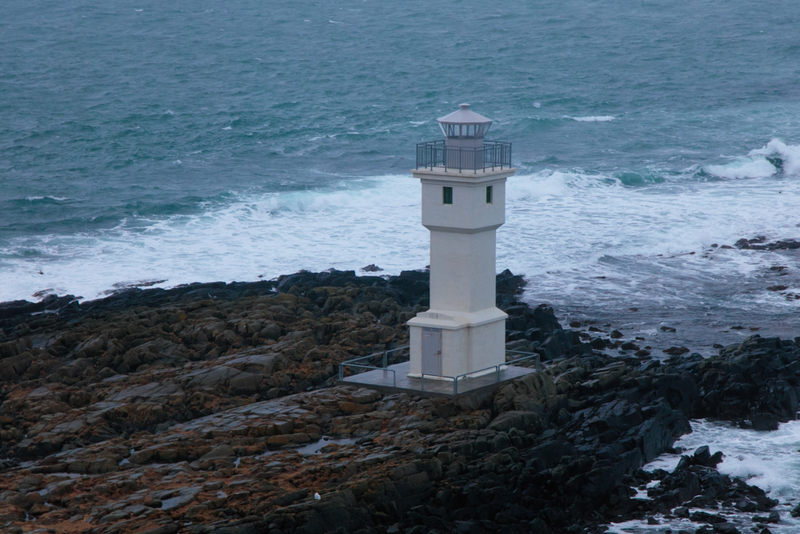 The larger lighthouse was built in the 1940s and is still in use. 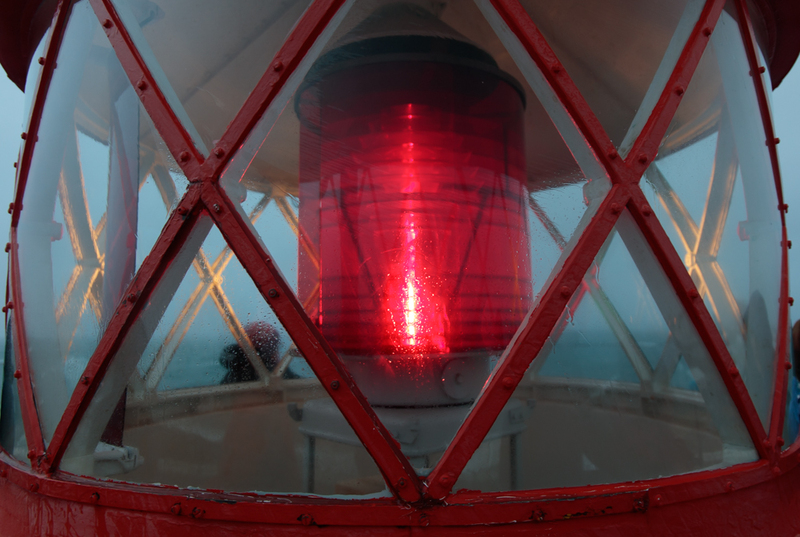 Hilmar, the lighthouse keeper is a local amateur photographer. It is open for a few hours each day during the week and even has a Facebook page. 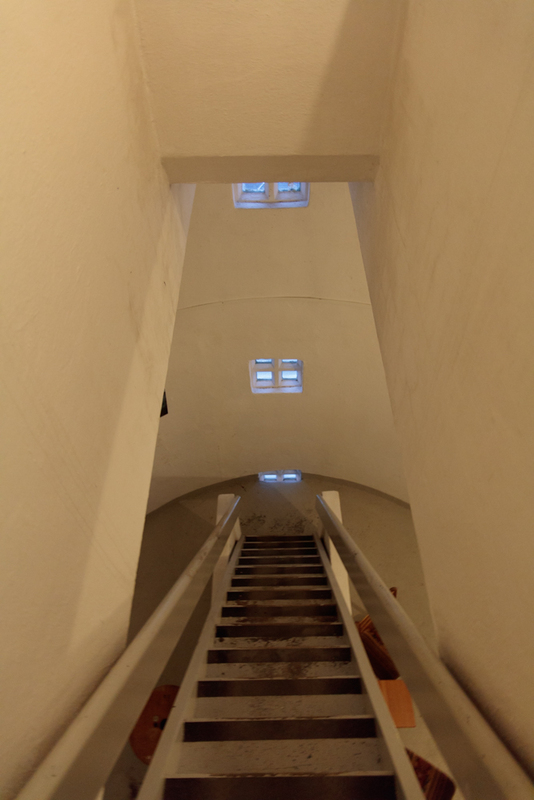 You can climb up to the light and enjoy the views. 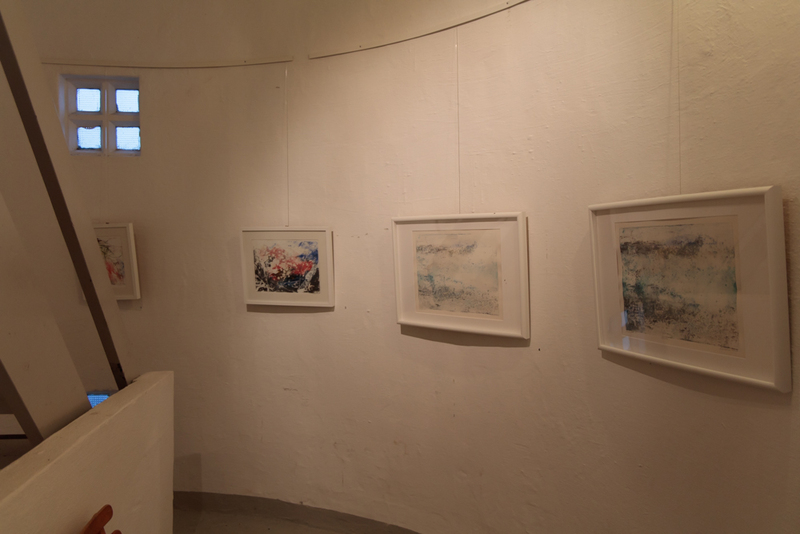 It hosts exhibitions of photography and on our visit also monoprints. In the summer, concerts are held and in 2016 30 members of a local male voice choir entertained an audience of 200. 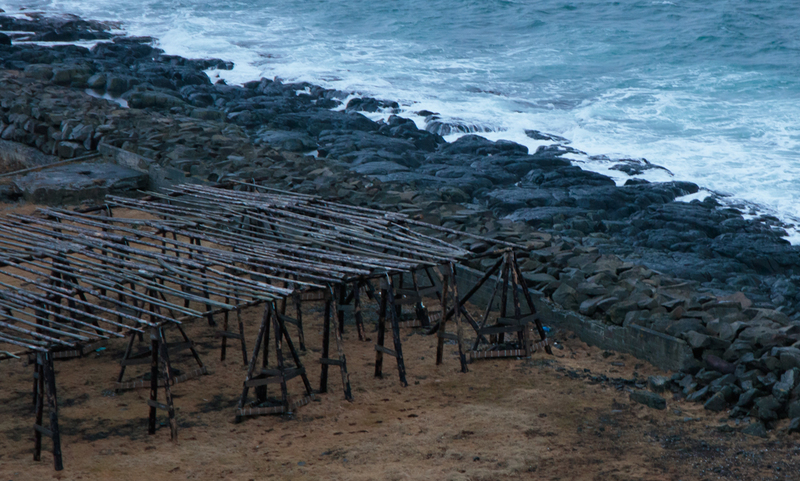 It was very windy outside but we walked along the beach where there are old fish-drying racks. I even found a piece of sea glass for my collection. you can be a great author.I will remember to bookmark your blog and will come back from now on. I want to encourage you to definitely continue your great work, have a nice morning!